Couldn't ask for better! 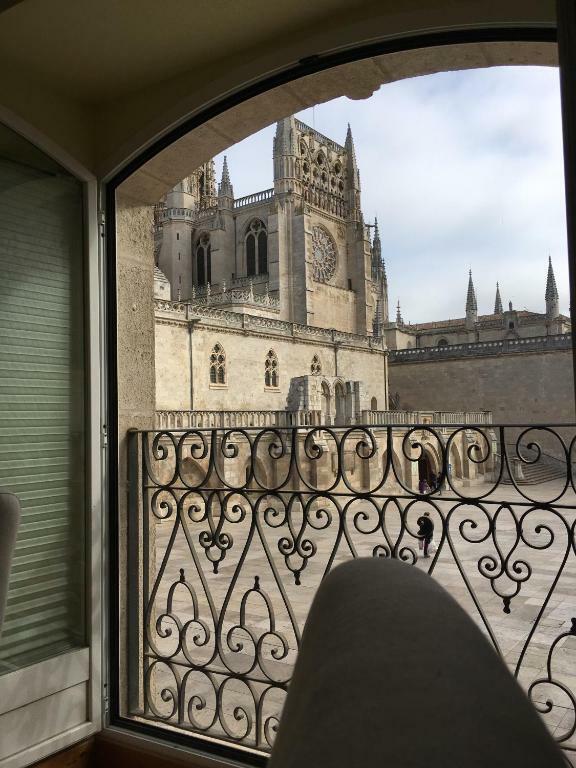 Amazing location, super central in Burgos. 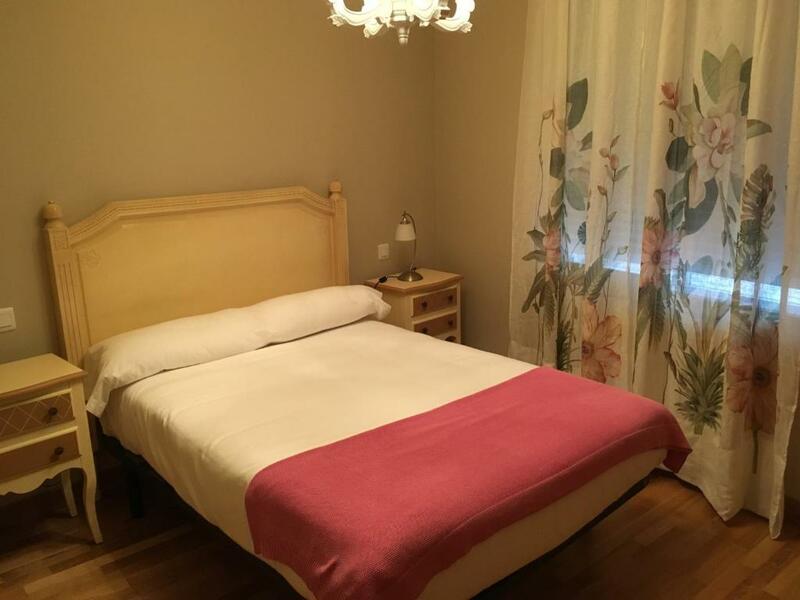 Really nice apartment and suggested for families or groups of friends! Location, location, location! Have never ever stayed so central, right in front of Cathedral in my life! Kids were thrilled how big the apartment is. Also, having Netflix and Amazon Prime on TV is a great bonus for them. La ubicación. Sensacional. Además el apartamento está perfectamente equipado, bien cuidado. Perfecto. La ubicacion y lo bien que estaba para ir con la familia. 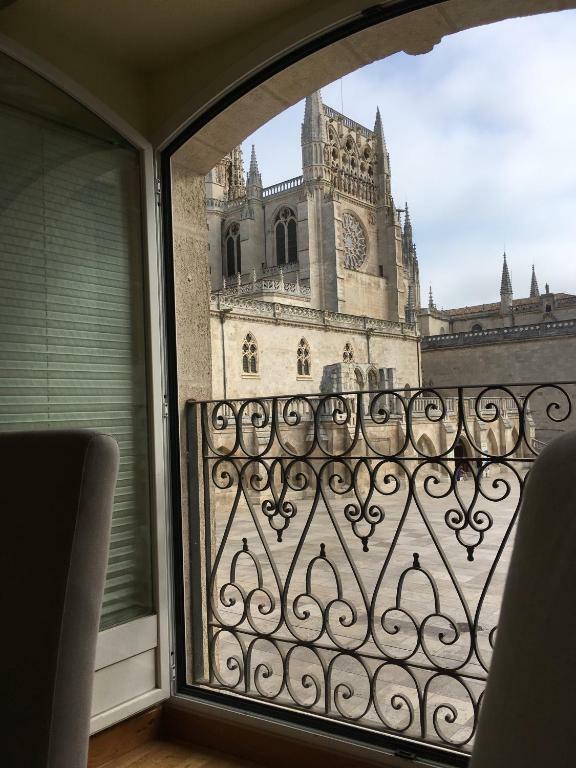 Sitio centrico para potear y probar gastronomia de Burgos. excelete ubicacion. 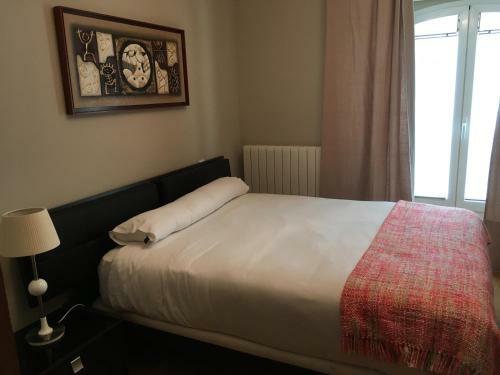 Apartamento comodo, bien equipado. El apartamento está genial. Situación, confort, calefacción, todo genial. 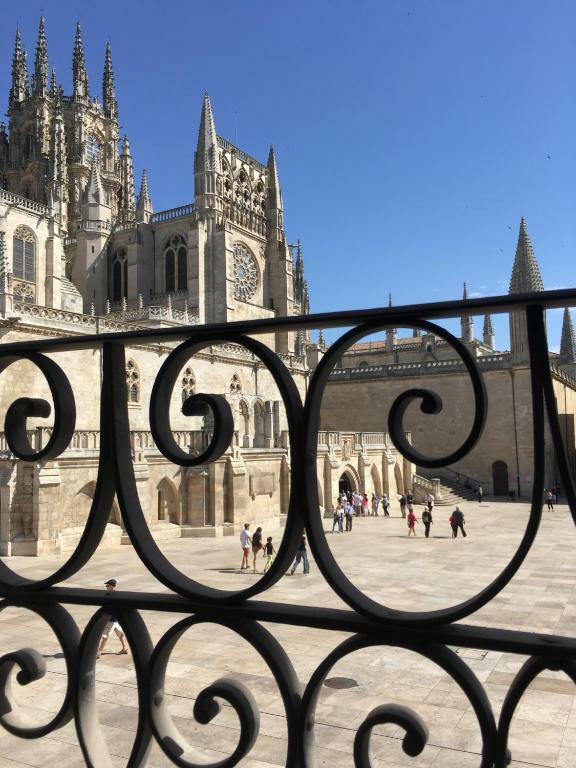 El pis molt net.Amb secador de cabell, planxa.. El.mobles nous i el pis en plena plaça de la catedral. Grans vistes . 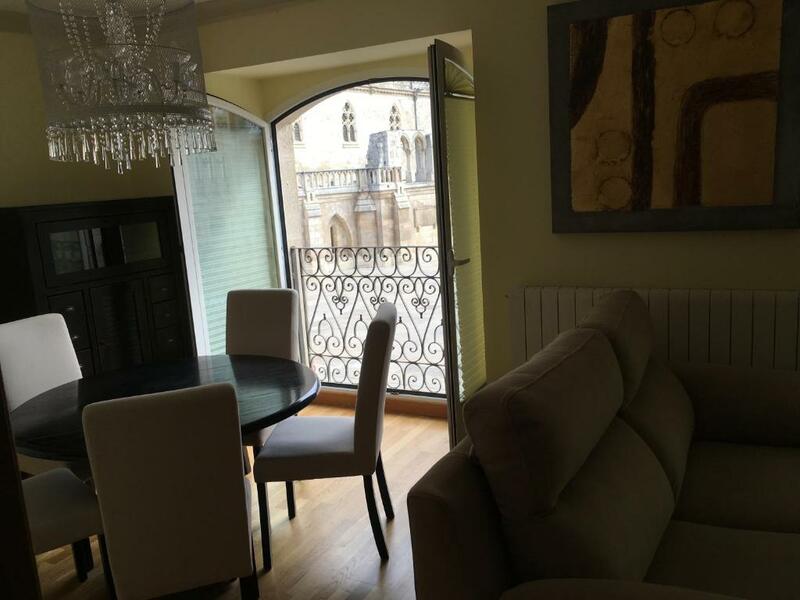 Lock in a great price for Vivienda Turística Puerta Real – rated 9.2 by recent guests! 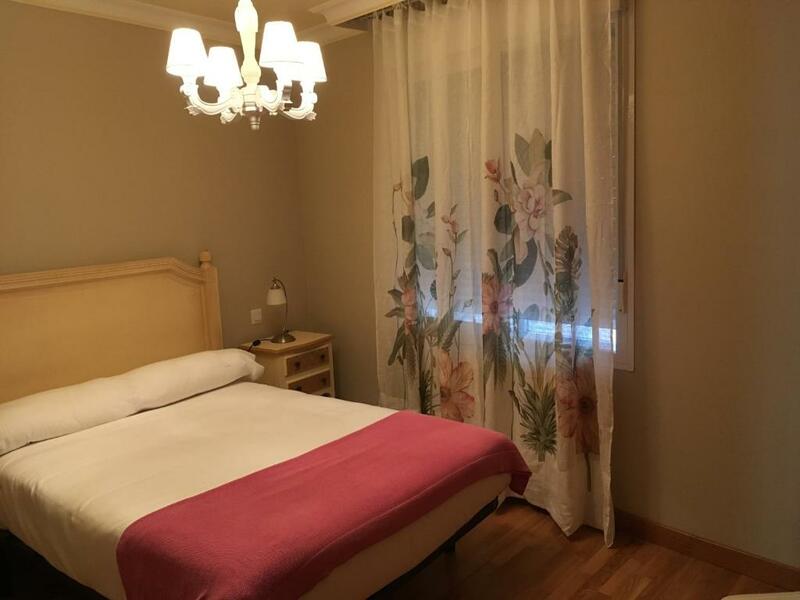 Vivienda Turística Puerta Real is a property located in Burgos, 1.2 miles from Museo Burgos and a 2-minute walk from Burgos Cathedral. Guests staying at this apartment can use the free WiFi and a fully equipped kitchen. The apartment comes with a flat-screen TV and 3 bedrooms. The apartment also has a seating area and a bathroom with a bidet. 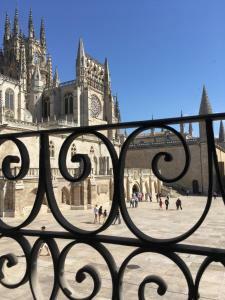 Art Center Caja de Burgos is 0.8 miles from the apartment, while The castle park is a 19-minute walk away. The nearest airport is Burgos Airport, 6 miles from Vivienda Turistica Puerta Real. 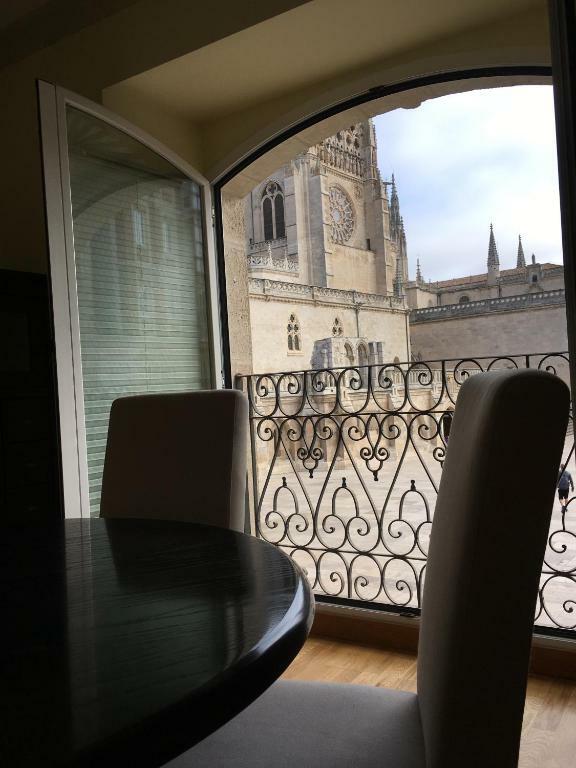 This property also has one of the top-rated locations in Burgos! Guests are happier about it compared to other properties in the area. 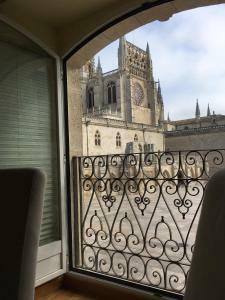 This property is also rated for the best value in Burgos! Guests are getting more for their money when compared to other properties in this city. 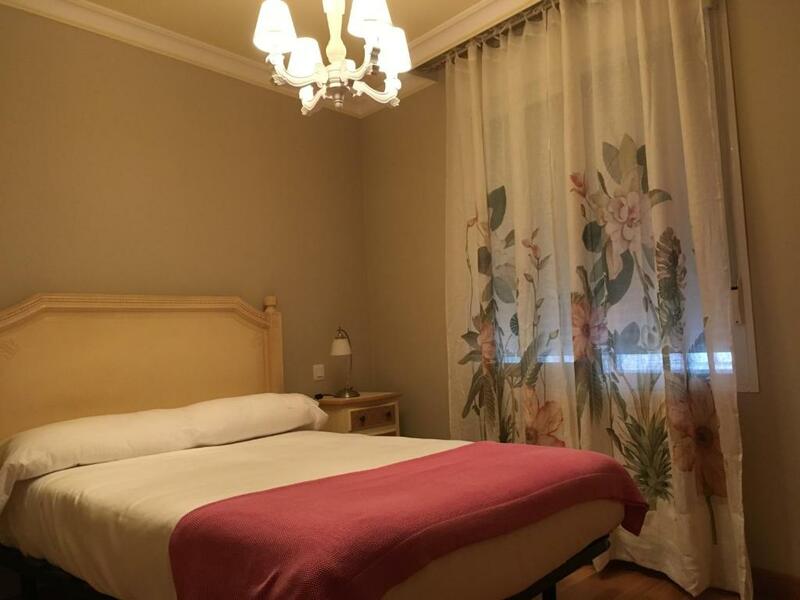 뀐 Located in the top-rated area in Burgos, this property has an excellent location score of 9.9! 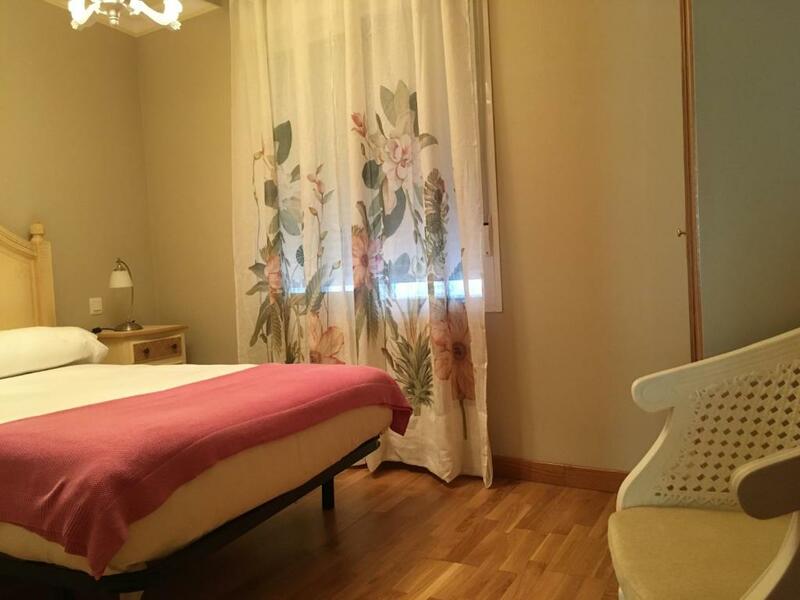 When would you like to stay at Vivienda Turística Puerta Real? House Rules Vivienda Turística Puerta Real takes special requests – add in the next step! Vivienda Turística Puerta Real accepts these cards and reserves the right to temporarily hold an amount prior to arrival. Check in staff not really helpful. Also you have to leave 100 euro deposit but this has to be in cash. They won't accept a credit or debit card. Has to go and find a atm before we could check in. We were 6, but only 4 sets of towels were there. We managed, but the apartment offers so many amenities in general. I wonder why we had less numbers of towels! Also, not related to the apartment itself, but quite a few people came to Square and talk really loudly at 1:00 am or 2:00 am on both nights we stayed! Ensuite master bedroom is on square side, so if you are a swallow sleeper, it is best to use other bedrooms.